unlock creativity. 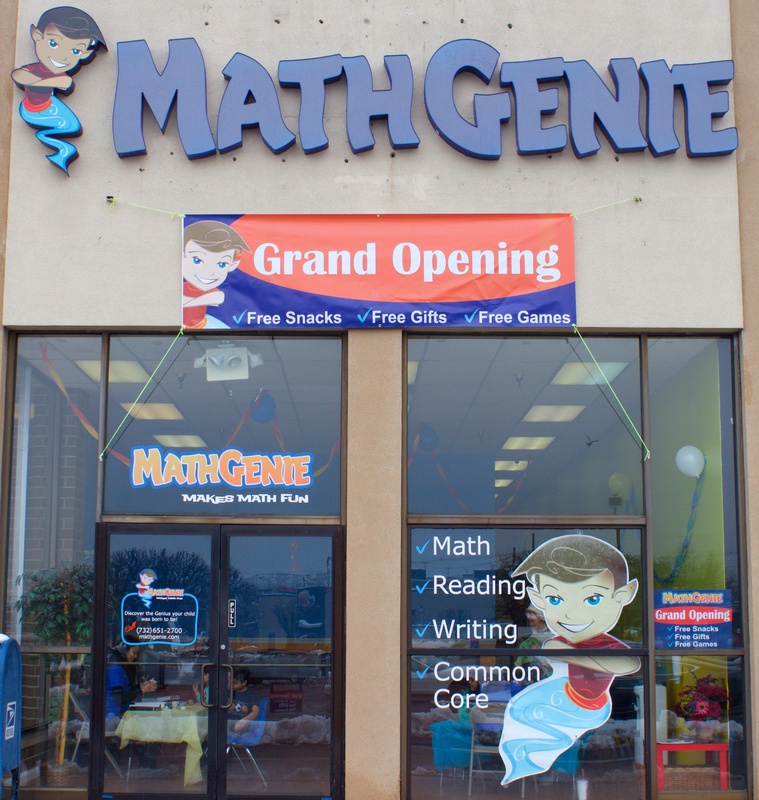 Math Genie benefits your child and helps with building self-confidence. The Toddler program builds a foundation for young children. They begin by recognizing and writing numbers. Then, they transition into adding and subtracting simple numbers. This program is best suitable for children ages 3-5. The Junior program has children adding and subtracting numbers right from the beginning. 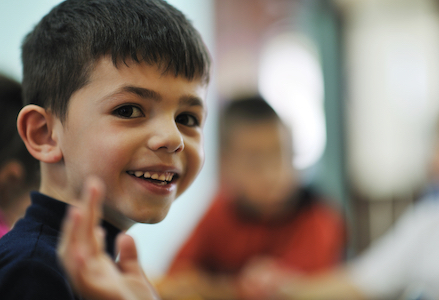 The program gradually progresses and provides children with enough time to work through the concepts. This program is generally suitable for kids ages 5-7. Students jump right into adding and subtracting double digits with our Senior program. They work through the concepts at a pace that provides the right amount of challenge and plenty of practice. Children ages 7-9 are best suitable for this program. The Master program is our most accelerated program. Students immediately begin with higher numbers, and learn multiple concepts within one lesson. 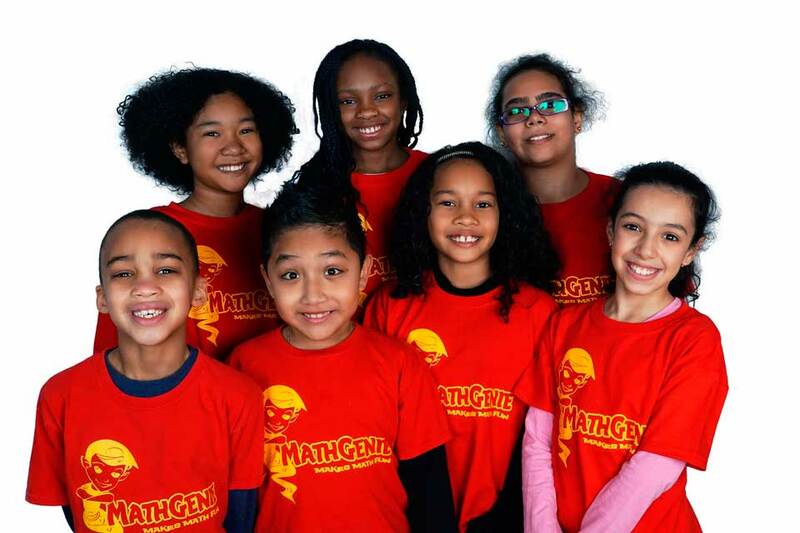 This program works best for children ages 9-10 and for advanced students. The Reading and Writing program will help students build off of their strengths, and work towards improving their weaknesses. Students are challenged to demonstrate their skills through engaging outlets, including games and creative writing. Any child from ages 3-12 can attend this program. 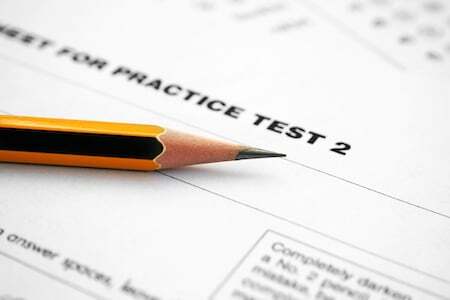 Our Core Curriculum is directly correlated with the Common Core Math standards. Students will work through all required topics for each grade level. Any student up to grade 6 can participate in this program. "This program is amazing! My daughters went from the 36th percentil to the 99th percentile nationaly on the terra nova math test. Thank you Math Genie!"